Originally designed for the Aizen Fuga Pro model Tenor Sax this smart shaped case is suitable for a range of other brands. 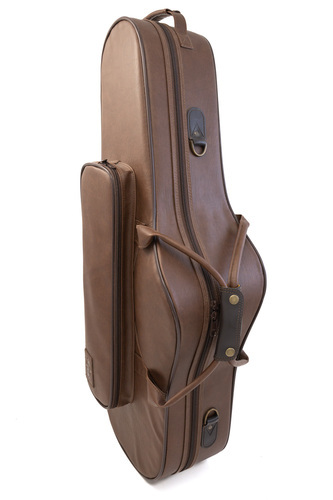 The case offers a slimline and stylish way to transport your Tenor. The hard exterior supplies a protective shell, whilst the inside offers a soft yet supportive padding.